NOTABLE LANDMARKS Ashgabat boasts the world’s largest enclosed observation wheel, the largest fountain, the largest mural of a star and - until recently - the world’s tallest flagstaff. With its lavish marble palaces, gleaming gold domes and vast expanses of manicured parkland, Ashgabat has reinvented itself as a showcase city for the newly independent republic and is definitely one of the world’s strangest places, declares Lonely Planet. 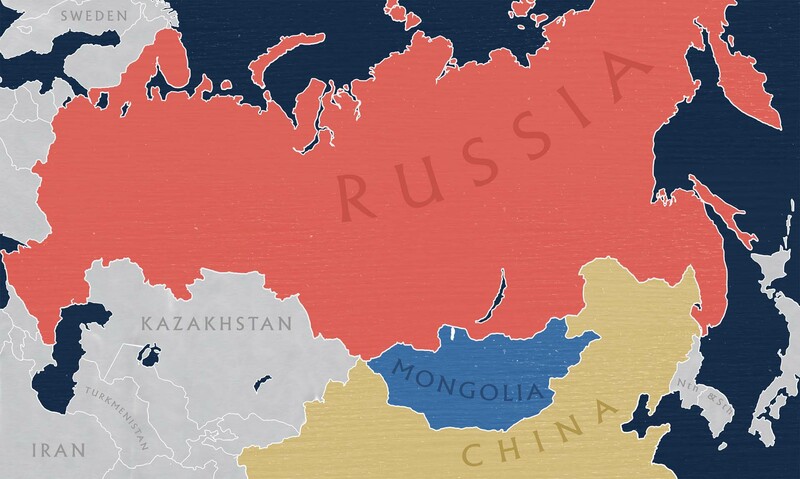 The nation’s population is 5.6 million, the lowest of the Central Asian republics. Much of Turkmenistan is covered by the Karakum or Black Sand Desert, but the country enjoys vast resources of natural gas. Turkmenistan has been at the crossroads of civilizations for centuries. 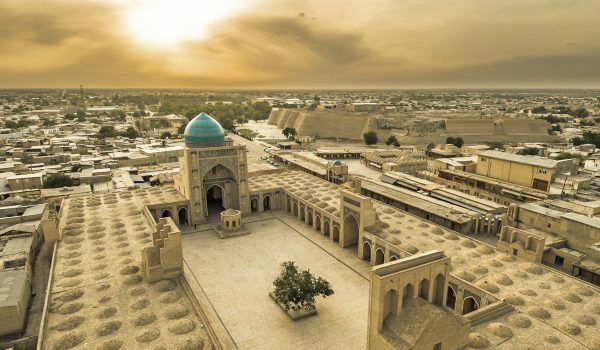 In medieval times, Merv was one of the great cities of the Islamic world and an important stop on the Silk Road, a caravan route used for trade with China until the mid-15th century. Annexed by the Russian Empire in 1881, then in 1925 became a constituent republic of the Soviet Union until winning independence in 1991. Independent Turkmenistan was ruled by President for Life Saparmurat Niyazov (also self-titled as Turkmenbashi) until his death in 2006. Ashgabat (or Ashkhabad) is the capital and largest city of the Republic of Turkmenistan, a relatively modern city which had been largely destroyed during a 1948 earthquake. During Niyazov’s reign the capital was substantially rebuilt. In 2010 the current president, Gurbanguly Berdimuhamedow, ordered the removal of a rotating golden statue of his predecessor atop the landmark Arch of Neutrality. Berdimuhamedow himself is now glorified by a huge monument featuring his likeness mounted on a golden horse. Funded almost entirely by the petroleum revenues, the city’s transformation continues at break-neck speed, with whole neighbourhoods facing the wrecking ball in the name of progress, and gleaming white marble monoliths springing up overnight like mushrooms. This is a city like few others (some observers compare it with Las Vegas – or North Korea’s Pyongyang). 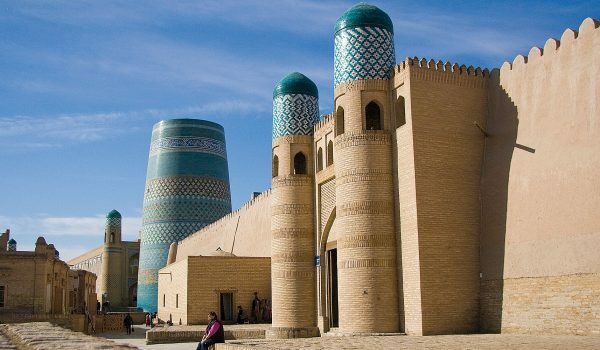 Following is one sightseeing itinerary for a day’s touring in and around Ashgabat. In the morning you are driven to the ancient Parthian city of Nisa. 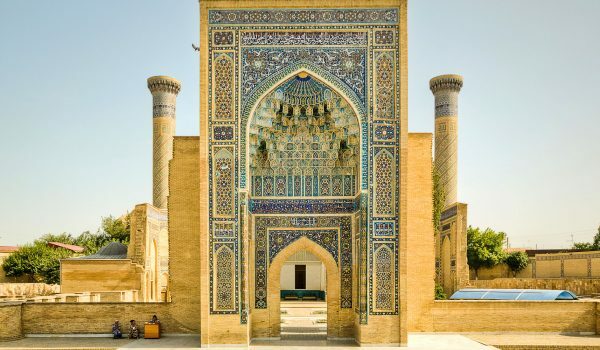 After lunch you take a guided tour of the modern-day capital, with its distinctive appearance so characteristic of the late Turkmenbashi, the self-proclaimed “great leader of all Turkmen”. The extravagant, if not exuberant, modern architecture showcased throughout this city, flush with new-found oil wealth, can be impressive, but sometimes also cause a chuckle. In the afternoon you take a guided tour of the National Museum in Ashgabat, where you view artefacts excavated from the ruins at Nisa and gain insight into the development of a culture shaped by various peoples, ethnicities and religions. Turkmenistan is one of the least-visited countries in the world, thanks in part to its stringent visa regulations.